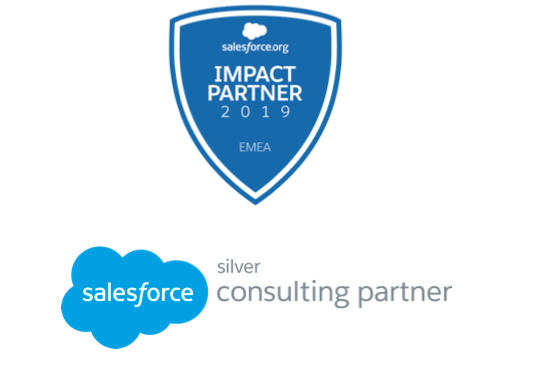 We are a team of experienced and certified Salesforce consultants whose passion and expertise is the design, delivery and support of Salesforce solutions for non-profit organisations. We would love to hear from you if you’re a non-profit considering Salesforce for your grant-making, fundraising, finance or membership management or need guidance on how to take to the next level. WHY USE SALESFORCE FOR GRANT-MAKING? Find out why a growing number of grant-makers are choosing world-leading CRM platform Salesforce for grant-making. HOW CAN YOU ENSURE PROJECT SUCCESS? Take a look at these practical tips to guide you through the main factors that contribute to a successful Salesforce implementation. 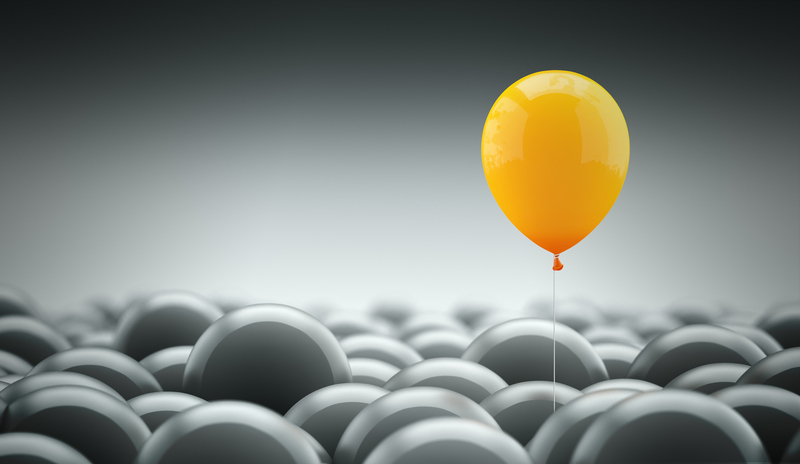 Speak to our experts to discuss how you could start a change in your CRM processes that create value with our no strings attached assessment.